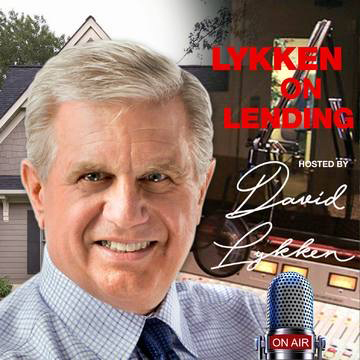 In this episode of Lykken on Lending we have Gabe Minton as our guest in the Hot Topic segment! 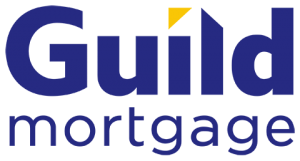 Gabe Minton joined Guild Mortgage in 2017 and leads its growing technology and information strategy, positioning the company for future growth. This includes developing next generation platforms and services to continue to enhance Guild’s customer experience and maximize operational efficiencies. Gabe has more than 25 years of experience in leadership roles with mortgage and technology companies in a variety of settings. 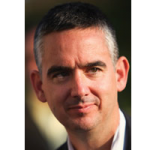 He specializes in creating software systems, products and standards and has been responsible for strategy and execution, communications and vendor relations throughout his career. Prior to joining Guild, Gabe served as senior vice president and chief information officer at PHH Mortgage from 2014 to 2017, where he transformed the information technology division to meet growing regulatory and customer needs for the largest banks. 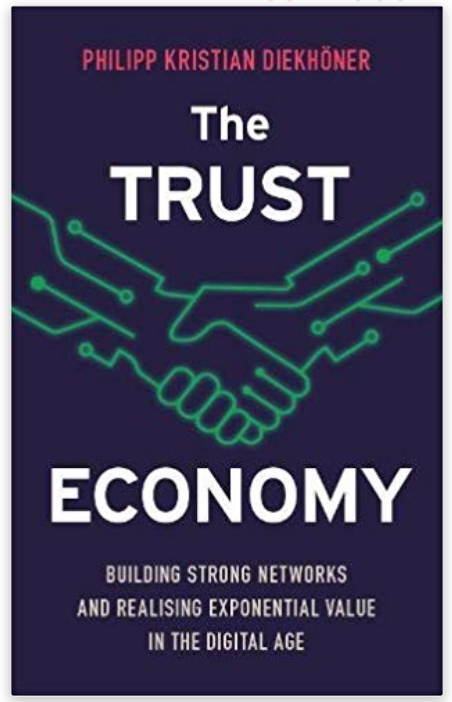 Gabe also served in senior management, strategy and technology positions with ServiceLink, Motivity Solutions, Accenture Mortgage Cadence and the Mortgage Bankers Association. He was one of the leading architects and founding members of MISMO, the Mortgage Industry Standards Maintenance Organization (a subsidiary of the MBA). Gabe holds a Bachelor of Science with a double-major in Computer Science and Statistics, and minor in Mathematics from Radford University in Virginia, and a Master of Software Engineering degree from the University of Maryland. He has designed and taught Computer Science and Mortgage Banking technology curriculum for the MBA, George Washington University and Hood College.